Passports are now required when Americans return from other countries including Canada, Mexico, the Caribbean, and Bermuda. 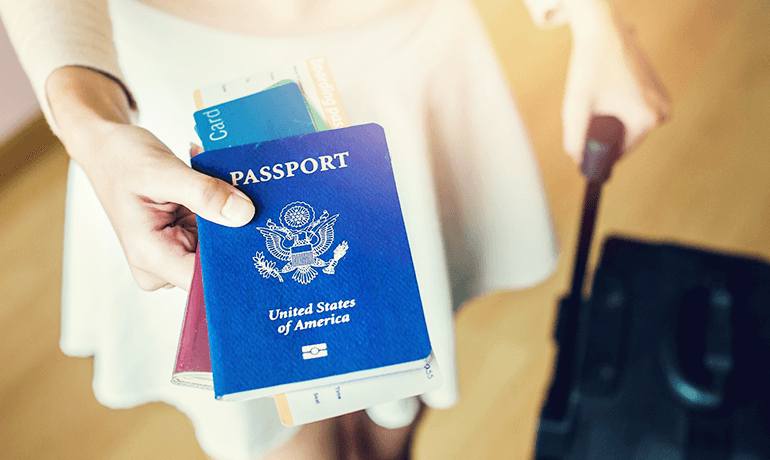 When applying for a passport you will have to fill out form DS-11: Application for a U.S. Passport. You may fill out this form online and print out a completed form or just print out a blank form and fill it out later. No scheduling and no waiting for Passport Photos. If you have any questions please give us a call and our staff would be happy to help in any way we can.